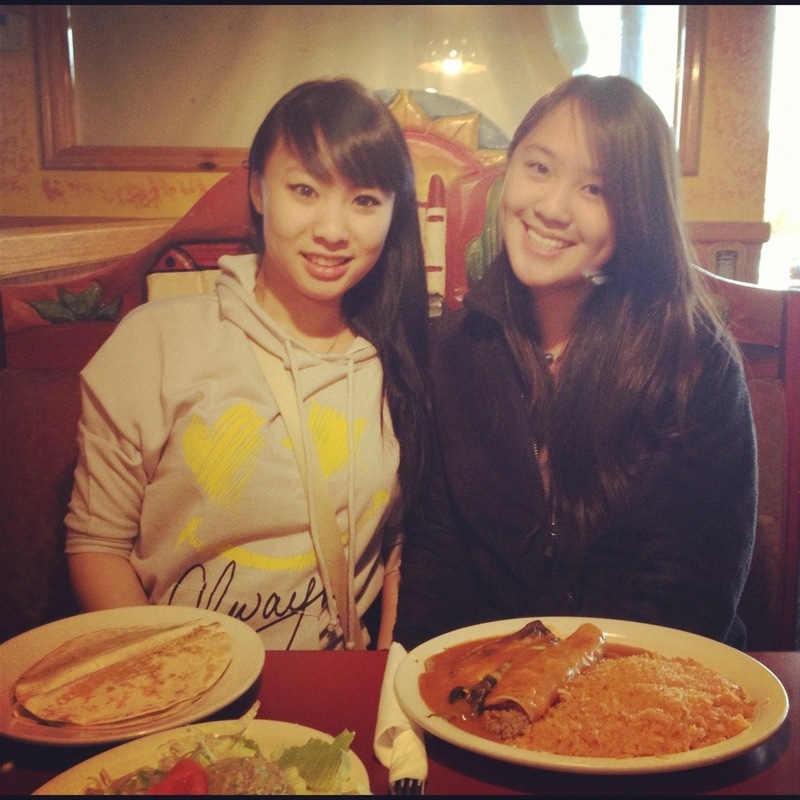 So during my last day in Utica, NY, Julie and T brought me out to a Mexican place called ‘El Canelo’! Which I must say, was DELICIOUSSSSS!!! 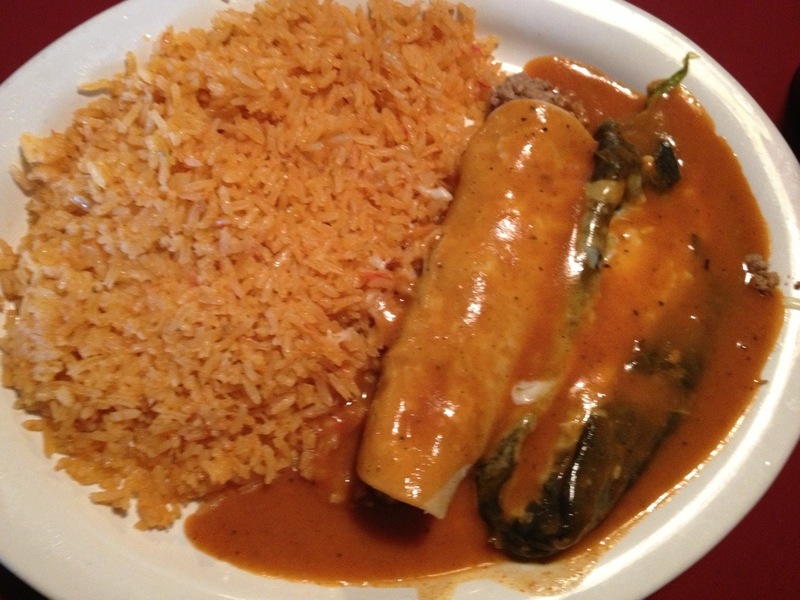 I had a lunch special named ‘Special number.9’ which contained a beef enchilada, chile relleno and of course the best, RICEEEE! 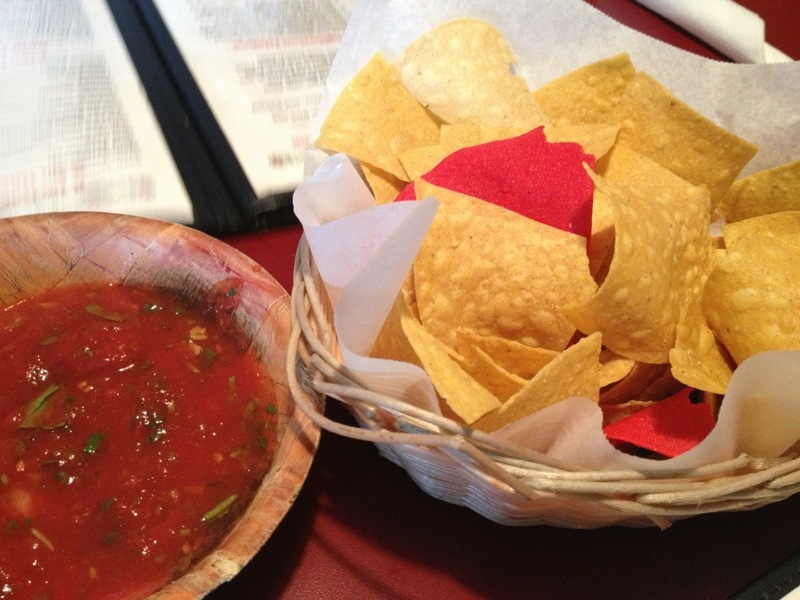 I don’t know much about Mexican food, due to my lack of true experience of the aforementioned BUT IT WAS GREAT REGARDLESS. ← Greyhound bus, no one knows what’s happening.